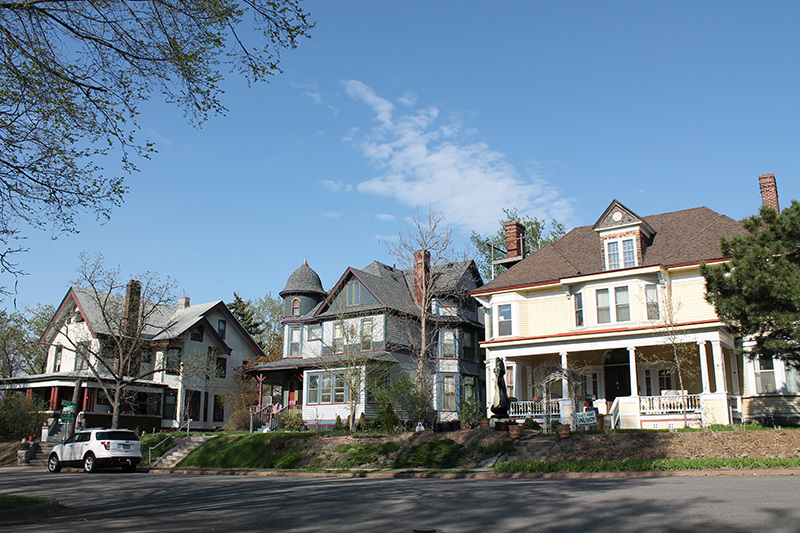 This Queen Anne house at 680 Greenbrier has had not one but three families with Hamm’s connections living inside. It was designed in 1887 by architect Edward P. Bassford for Peter and Emma Classen. Bassford was probably the busiest designer in the city and mentored many architects who also became famous, including Cass Gilbert, Augustus Gauger and Clarence Johnston. Peter Classen worked for Hamm’s as a collector and Emma had her own “fancy goods” shop downtown. The two lived here until 1899. Following Peter's death, Emma moved to a house on Margaret Street next door to her sister Alice Franzen. 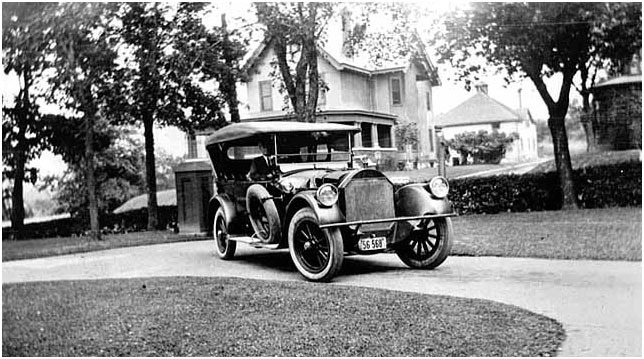 In 1900, George G. Benz, a second-generation German-American and his wife, Josephine Hamm-Benz moved into the house. Unlike many other Hamm husbands, George does not seem to have worked at the brewery, but worked with his father in the wholesale liquor business and then in real estate. He was on the St. Paul school board and served three terms in the Minnesota Legislature and was a member of several fraternal groups, including The Sons Of Hermann. After Theodore Hamm's death in 1903, his son William and wife Marie moved out of their 668 Greenbrier home and into the Hamm mansion. George and Josephine moved into 668 Greenbrier and lived there until 1926. John Flanagan and Emma Hamm—yes, another daughter of Theodore and Louise—arrived at the house in 1904. John worked at the Bank of Minnesota and later served as president of the Stockyards National Bank in South Saint Paul. Unlike others, they stayed there for an extended period. John died in 1941, and Emma died in 1947 in Dallas, Texas. 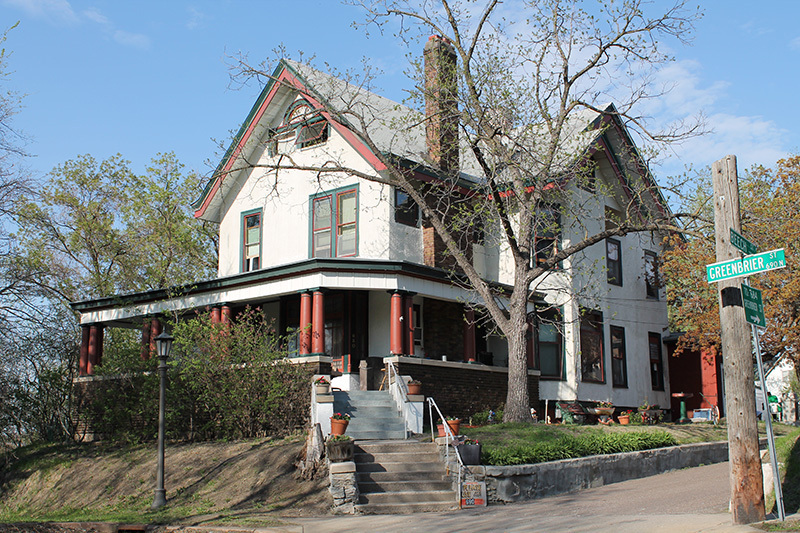 Their son, John T. Flanagan and his wife Virginia lived in the Classen house until they moved to Minneapolis by 1941. 680 Greenbrier is now the home of the Greenhouse Recovery Center, a post-treatment transitional housing facility. 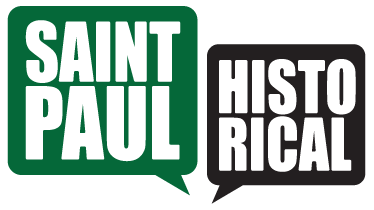 Steve Trimble, “Peter and Emma Classen House,” Saint Paul Historical, accessed April 21, 2019, https://saintpaulhistorical.com/items/show/36.